Facebook planning to get into the internet business. 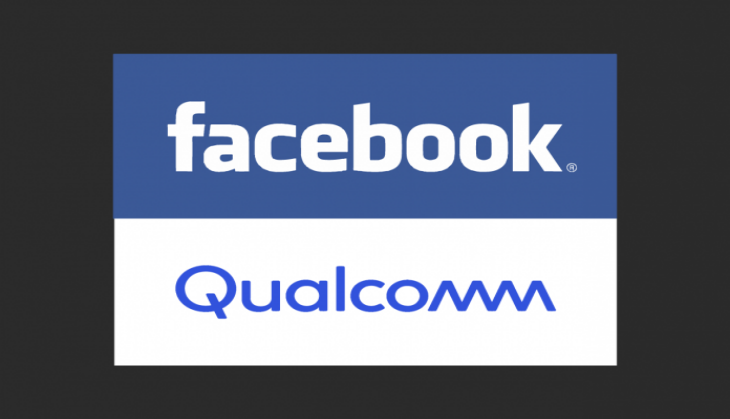 Facebook and Qualcomm have come together to provide high-speed connectivity to urban areas. The growing demand for data in the world coupled with the growing markets in countries like India is the reason behind Facebook showing interest in the data market. Facebook claims that it will be able to provide its customers with 4K streaming video at 25 Mbit/second, users will be able to download a 100 MB file in just 3 seconds. “With Terragraph, our goal is to enable people living in urban areas to access high-quality connectivity that can help create new opportunities and strengthen communities,” Yael Maguire, vice president of connectivity, Facebook. This is not the first time, Facebook has announced its plans on getting into the internet market. Facebook came up with its Free Basics plan for the growing data markets like India and various other countries. While Indian government declined Facebook the permission to provide internet users with free access to some particular services, Facebook still operates this scheme in a number of countries including Zambia, Tanzania, Kenya, Colombia and Ghana. TRAI in India, however, permanently banned the free basics scheme. The Free basics scheme provides access to a limited number of websites, including Facebook, at no charge. Company founder Mark Zuckerberg has a long-term plan to provide internet access to the other four billion people on Earth who don’t have it now through Aquila drones in the coming years. Facebook will use Terragraph technology to deliver the high-speed internet facility, Qualcomm's expertise in hardware development will assist Facebook in overcoming obstacles in dense urban environments.